Take your language learning to the next level thanks to 60 hours. Knowing how to express oneself in a language is not the same as being able to express oneself in that language. Only repetition allows us to consolidate any acquired knowledge. Our ‘French as a Foreign Language’ (FLE) immersion is super intensive, with more than 60 hours to help you unlock oral and audio mechanisms, as well as take your language learning to a new level. The 15 hours dedicated to our linguistic programme will help you to overcome any difficulties you may have with the language, as well as have a comprehensive view of it. Many expatriates arrive in France with a relatively low level in French, often having to take a position of responsibility straight away. 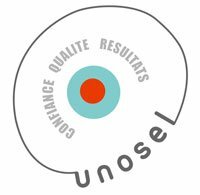 To be able to make the best out of their abilities and prevent excess frustration, it is essential that they become operational in French as soon as possible. The tools that we offer to maintain language practice will help them to continue their progress. 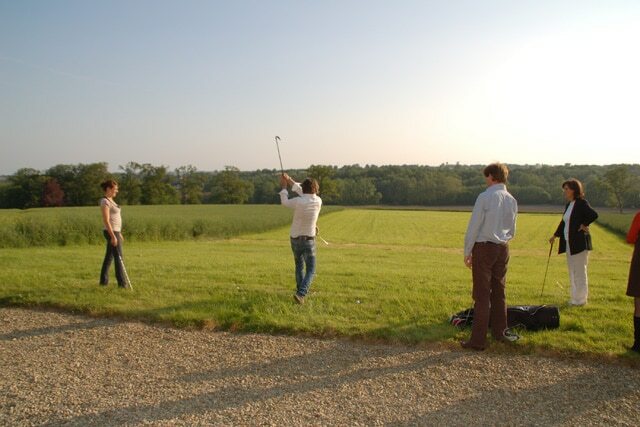 Throughout our adult immersion courses, the 45 hours of targeted practice and ‘one-to-ones’ allow all our participants to prepare for different situations that they must manage. 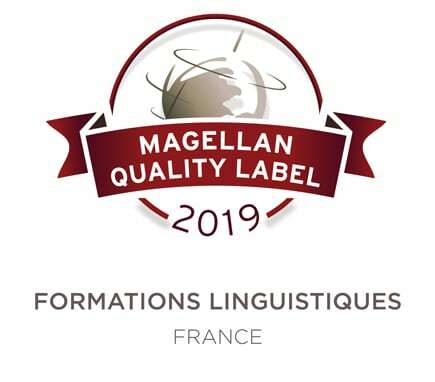 A ‘French as a Foreign Language’ immersion at châteaux des langues is a guarantee that you will be a more efficient language learner by the following Monday. The combination of work on the language with the fulfilment of focused requests to help personal development is certainly a real boost for participants. 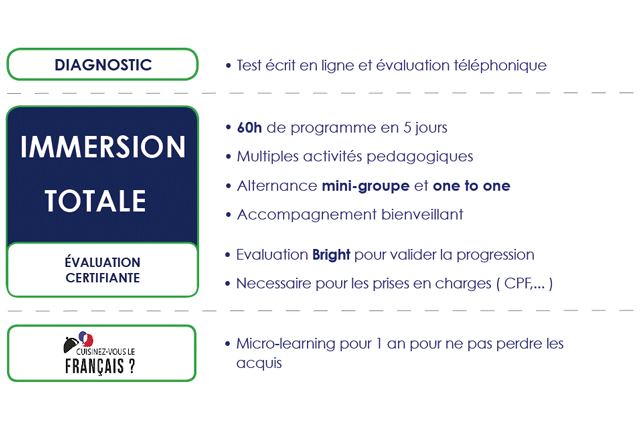 Each immersion for professionals, a real linguistic coaching, starts with a diagnostic phase which includes a written test, followed by an interview with one of our course instructors. As a result, we can be certain of a participant’s initial level and can place them in the most suitable immersion course. To support our participants, we offer a complete course (not recommended for beginner levels A1-A2) composed of a diagnostic phase, an intensive and complete immersion and our digital e-learning practice. This comprehensive learning path has the benefits of an accelerated immersion in French and language integration support through digital remote learning. Thus, training in the broad sense lasts more than a year. If you don’t have enough information about your immersion, feel free to download our brochure and leave us your contact details. We will get in touch with you to start arranging your immersion.